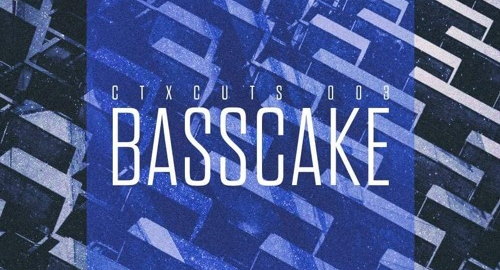 For the third instalment of our CTXCuts series we've invited Gibraltar's BassCake to deliver a wicked 4 deck mix that's half an hour of pure power! About BassCake - Cheryl Jefferies AKA BassCake is one of the leading lights of Gibraltar's DJ scene. Starting out as a breaks DJ before making the move to drum and bass, she's carved out a niche as a wicked selecta with a dark and dangerous selection. Bringing raw passion and energy to the decks, BassCake has played sets at the likes of Outlook Festival, Prague's Cross Club, New York's Konkrete Jungle and a whole host of other venues across mainland Europe, the UK and beyond! As a DJ she proudly flies Gibraltar's flag high, as well as repping the likes of Drum and Bass Express Girls, Audio Damage Collective, SILO UK and Underground Female Collective.